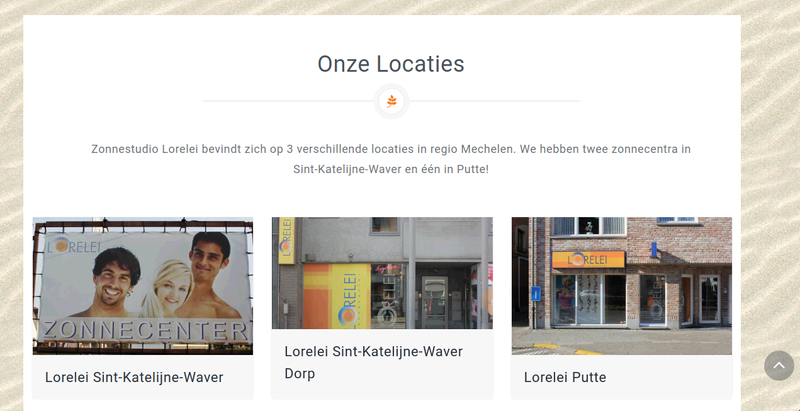 Esthetiek Lorelei is a company which has a number of tanning centers in the region of Mechelen and also operates a beauty parlor in Sint-Katelijne-Waver. 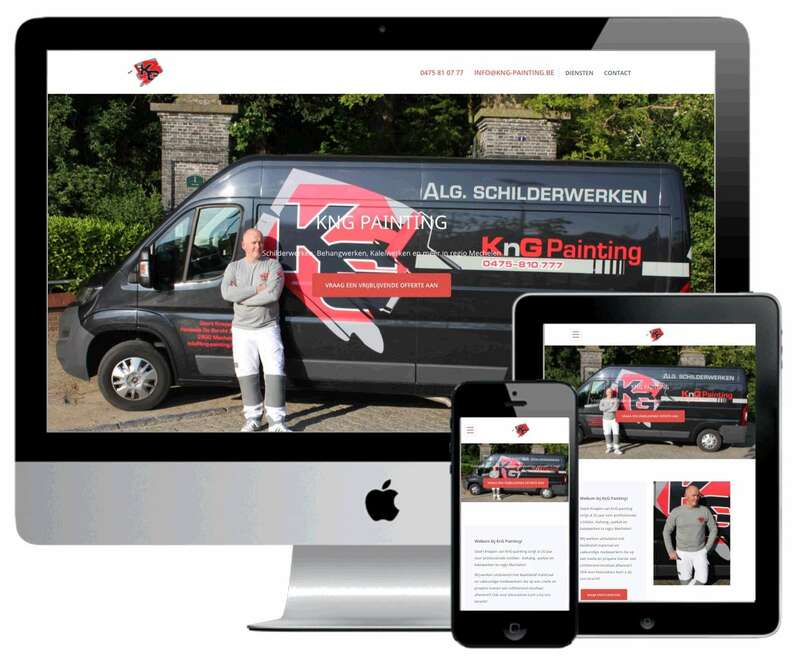 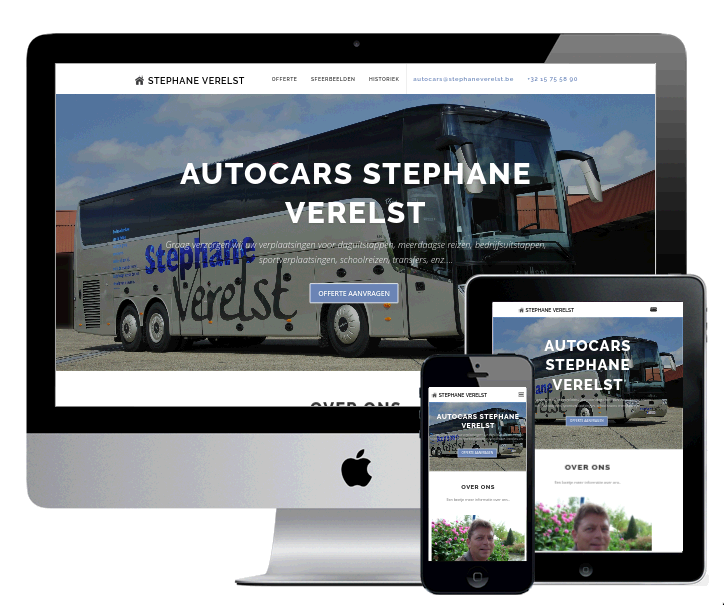 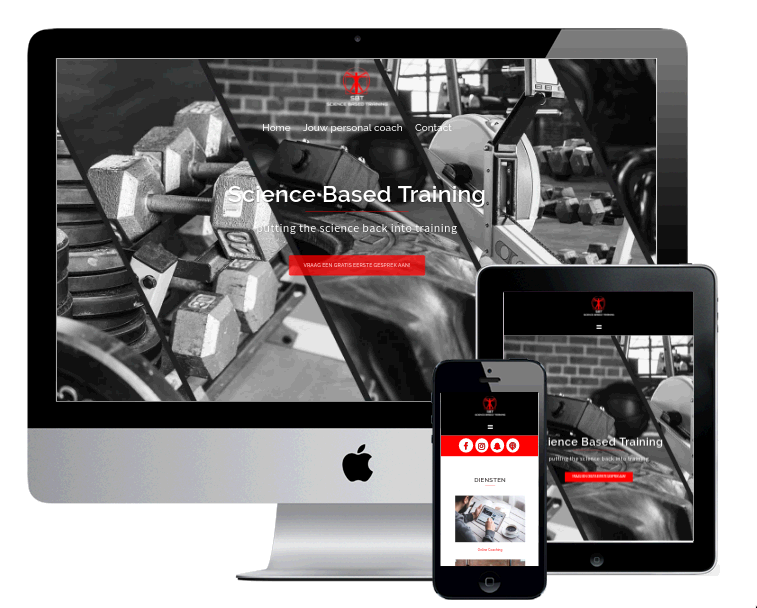 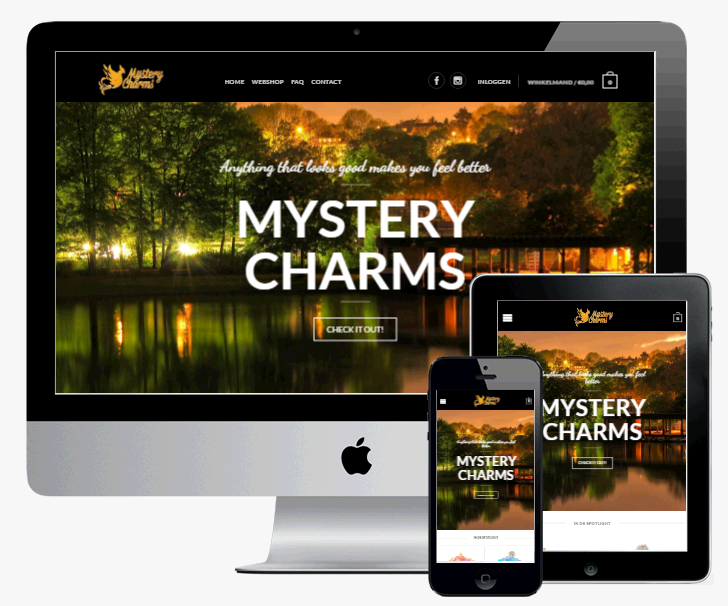 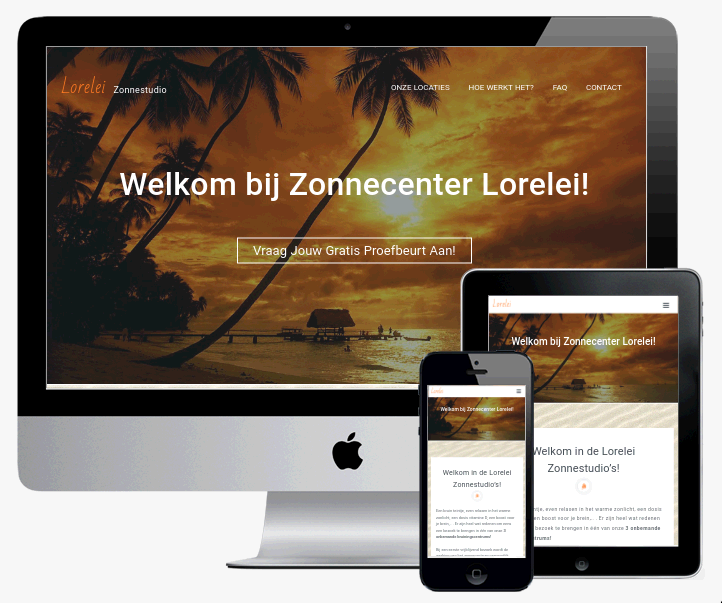 I helped Luc, Jelle and Deborah to renew their business by creating a new website that is mobile friendly, scores higher in Google and is also visually more appealing to potential cliënts! 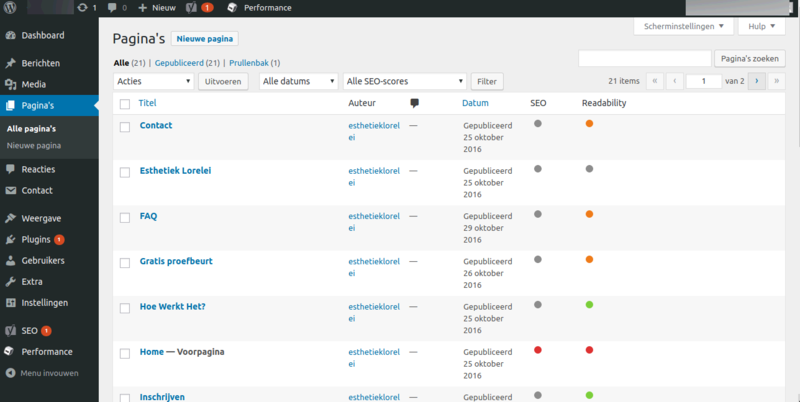 Besides the technical aspect, I also tried to give suggestions to improve the other parts of the company!